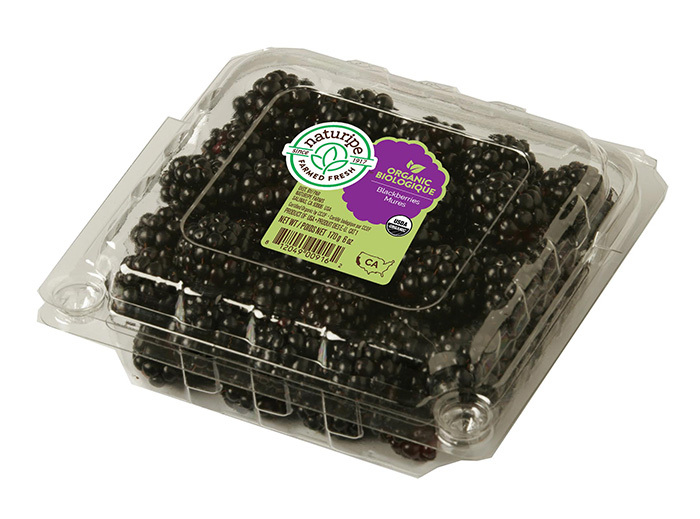 Naturipe® blackberries are simply scrumptious. These beautiful berries are dotingly nurtured and picked at the peak of perfection. 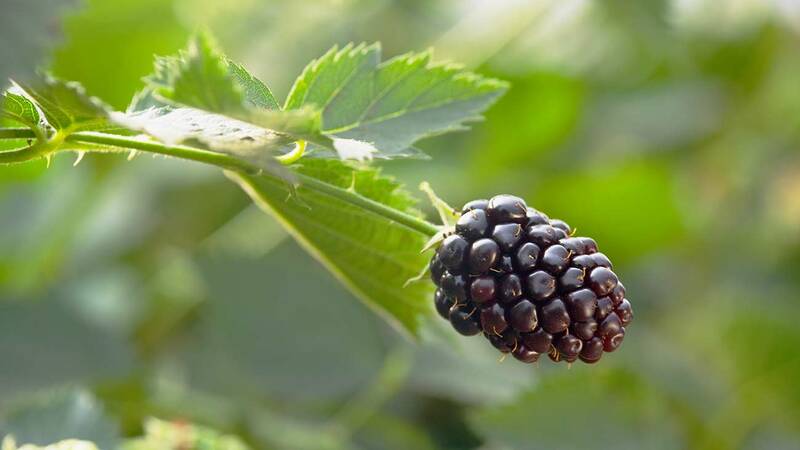 Only the most perfect blackberries are plucked from the bush and presented as Naturipe’s own – our berry growers wouldn’t have it any other way. Blackberries are loaded with vitamin C and fiber, both nutrients that promote health and wellness. 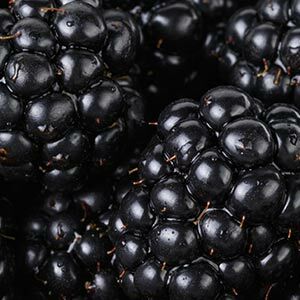 In fact, a cup of blackberries has over twice the fiber content of a cup of brown rice, while also providing a third of the daily recommended value of the antioxidant vitamin C.
Pick blackberries with color ranging from deep red/purple to deep purple/black. 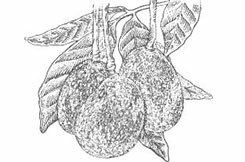 The berries should be plump and firm to the touch. 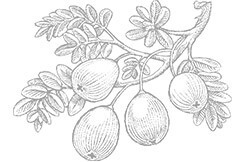 Avoid berries that are wrinkled or dried out. 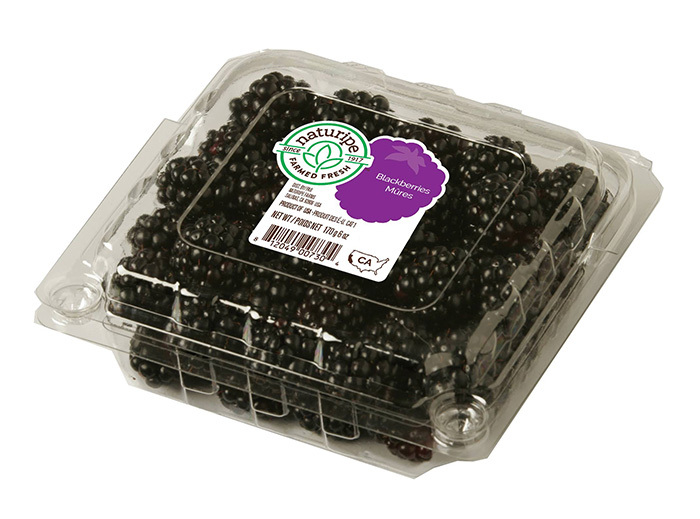 Keep blackberries in their original container and refrigerate them as soon as possible. Do not wash them prior to refrigeration. 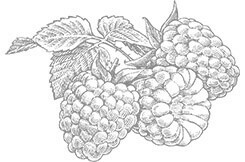 Prior to serving, rinse blackberries gently to avoid crushing them. To ensure year round availability with a commitment to “locally grown” seasonal produce, Naturipe’s fresh berries are farmed in the most optimal growing regions throughout North and South America. 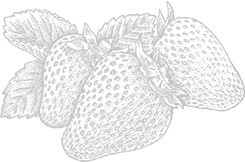 Naturipe Farms offers a full line of USDA Certified Organic berries sourced from our growers' farms that are certified organic and located throughout North and South America. 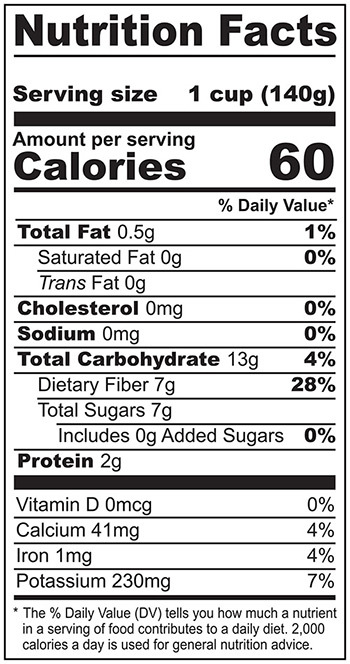 Look for our bright green label in your local grocery or natural food specialty store. 1 In small skillet melt butter. Add pecans and sauté until lightly browned. Cool and set aside. 2 In small bowl whisk together oil, vinegar, honey, garlic, mustard, salt and pepper; set aside. 3 In salad bowl, combine salad greens, blackberries, pecans, avocado and goat cheese. 4 Pour on dressing and toss.